Selling a Business – Will new owners retain my staff? As an active UK business broker we are often asked by concerned clients if it is possible to find a buyer that will guarantee to retain all the existing staff. Guarantee – no – but the realities are more nuanced than many sellers fear. This article explores why. 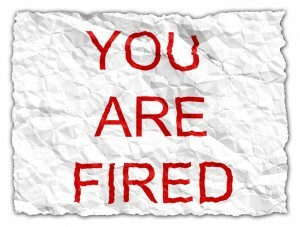 An emotional concern for many owners of private companies is what will happen to their staff once the company is sold. Many business owners view employees like family, and recognise that they have been a major part of building the company to the point that it can be sold. What Are The Realities Of Post-Acquisition Employee Retention? The financial press portray acquisitions as a way to slash the staff and quickly boost profits. This may well happen with deals involving large companies, but in our experience as a business broker working for many years in the UK market, this is not generally the case with private companies that tend to operate “lean and mean”. Rather a buyer’s main concern is often whether the company has enough quality staff to prosper without the presence of the owners. Buyers of smaller companies recognise that customer relationships and product knowledge are rooted in the relationships that your staff have built up over many years. Retaining that knowledge post-acquisition is a critical part of future success. In the days before closing a savvy buyer will be keen to provide the necessary assurances about continued employment to your staff. Can Sellers Get Contractual Guarantees From The Buyer To Retain Staff? In theory yes, but in practice no sensible buyer will give a guarantee that limits their ability to run the business in the way they want. The buyer needs to be able to trim payroll costs if things don’t go well, or implement new technology that might eliminate some positions. As a practical point what would you do if the buyers at some point in the future decide they have to cut jobs. 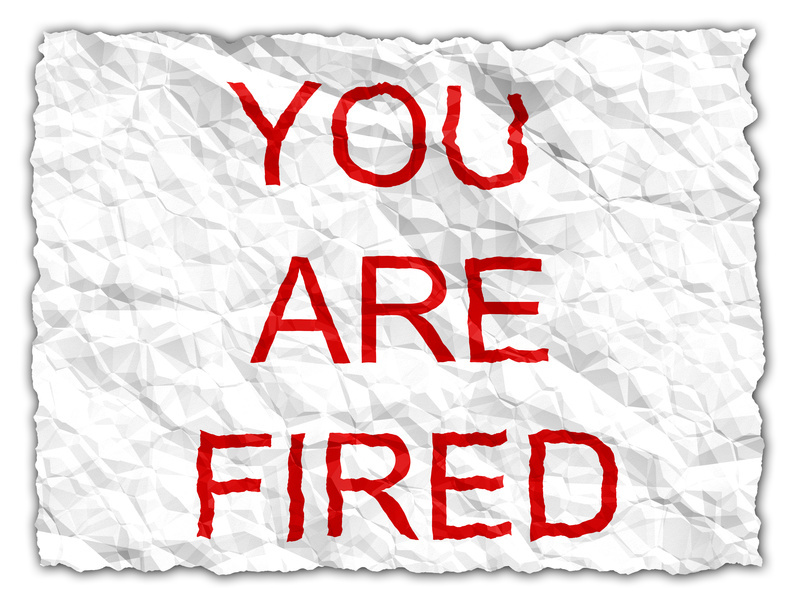 Would you really sue to force them to rehire your former staff? In What Circumstances Are Job Cuts Inevitable? Buyers are usually keen to retain core commercial and operational staff, especially those in contact with customers and suppliers, or that possess key knowledge about the company’s products and services. Administrative and financial functions tend to more at risk as there are obvious savings to be made by merging them with a buyer’s own operations. Some industries are particularly well suited to what are termed consolidation transactions. In these industries buyers seek smaller companies with a view to adding their turnover onto their own larger operation. In most cases substantially all the acquired company’s staff are released. This is a bigger dilemma for the concerned seller. It may be possible to find the ideal buyer that will continue to operate your company as an independent entity, but this buyer will have fewer synergies and almost certainly offer a lower price. You may well be faced with a stark choice between a substantially higher offer, and a lower one that protects your staff. If you are interested in finding out more about these and other issues relating to the sale of a private company one of our business sale experts would be delighted to talk to you in complete confidentiality. Click CONTACT ME to book an initial phone conversation or call us on 01604 432964 01604 432964.